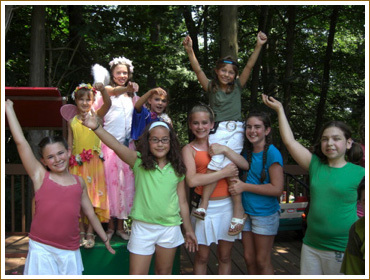 The King Who Stole Spring is a magical musical play for young actors and audiences. 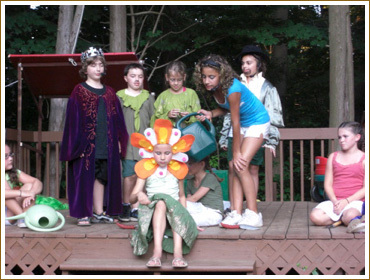 Silly, self-important King Pernicious is dismayed to find that a group of children, led by the intrepid Erin and her brother Morrison, are paying more attention to the flowers in their garden than to his decrees. When the King issues a decree outlawing flowers, Erin and her friends, with the help of the Spring Fairy and her favorite flower, Lavender, hatch a plot to defy him and help the gardens of the kingdom to bloom once again! 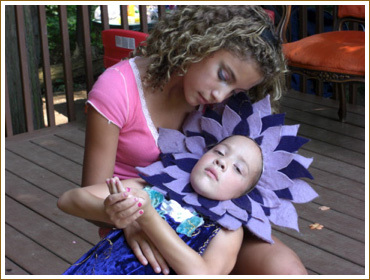 Combining the themes of the inherent worth of each child and each flower with those of doing good for the planet and the rebirth of the seasons, The King Who Stole Spring delivers a timely "green" message in a manner that is fun for actors and audiences alike. The infectious score ranges from folk and gospel-infused production numbers to jazzy blues and Gilbert & Sullivan-inspired comedy songs. Your cast will be singing the songs for weeks after closing. The show's book is both playfully comic and lyrical. 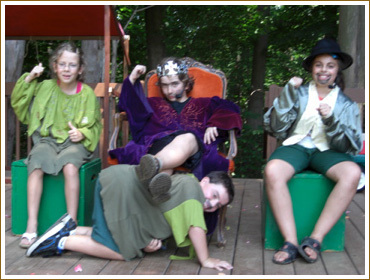 With a flexible cast size from 15 to 50, including a range of roles for 1st graders through tweens and teens, The King Who Stole Spring is the perfect show for your elementary/ middle school, community or church theatre group. Click each song title to listen to a recording. COMING SOON - You will be able to purchase the CD through CD BABY. We are actively seeking schools, community or church groups who are interested in staging a production of The King Who Stole Spring, as well as offers for publication. If you are interested please contact us. This webpage is dedicated to the memory of our friend and cowriter, Drew Hollywood (December 2, 1942 - April 19, 2001). Drew was the founding artistic director of The Meadow Theater from 1991-1995, where Brian, Michael, and many others worked to give the gift of theatre to thousands of young audience members. 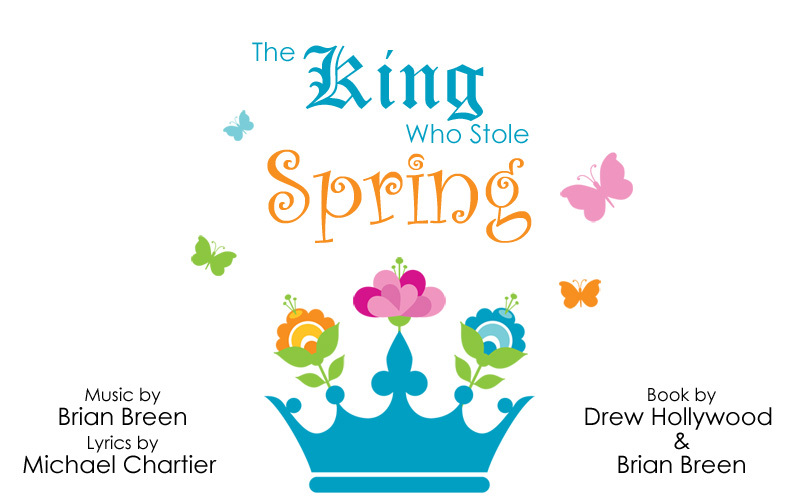 The King Who Stole Spring was originally conceived by Drew, who always had faith in the power of music, the intelligence of children and the promise of a new Spring. Copyright ©2009 Brian Breen. All rights reserved. 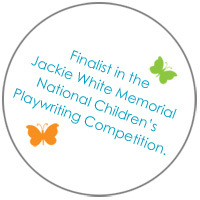 Site created by Rebecca Harris Flynn.